WELCOME! 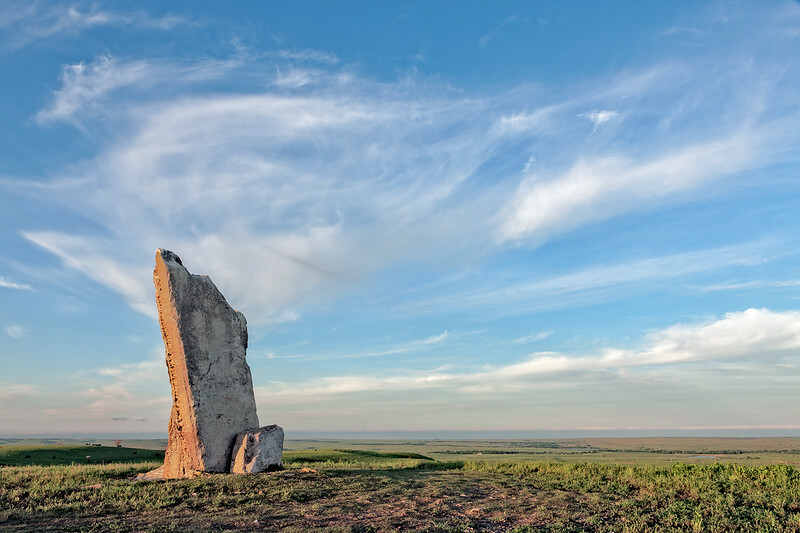 This website showcases my Kansas landscape photography, plus an occasional travel shot. Please visit the GALLERIES menu choice, where the photographs are organized by geographic region. You may find the perfect choice for your home, office, or client. OUT-OF-STUDIO EXHIBITIONS: The Vernon Filley Art Museum, in Pratt, is a Kansas jewel. In addition to their scheduled exhibitions, they offer a wide selection of art classes for all ages. I have a few pieces in their gift shop, and they have many more available online for viewing and purchase. I also have twelve framed pieces on exhibition at The First State Bank in Pratt. This exhibit continues through April, with sales benefiting the Filley. MAILING LIST: I send an occasional email newsletter to announce events (like coming exhibitions and Wichita's Final Friday gallery crawls) and significant additions to this website. Click here to join this list.